Offices have been closed for more than three years. NAIROBI, Kenya (Morning Star News) – After more than three years, the leadership of the Sudan Presbyterian Evangelical Church (SPEC) remains in the hands of government-appointed committee members even after a court ruled in November that the appointments were illegal, sources said. 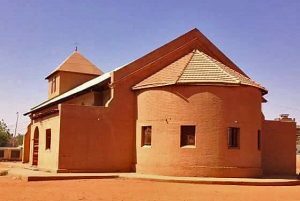 Sudan’s Ministry of Guidance and Religious Endowment appointed a group to run the SPEC offices on May 13, 2013, in what the prior church leaders called a bid to control church activities and rid the country of Christianity. The ministry issued another letter on Oct. 8, 2013 appointing outsiders to run church affairs, and the church offices soon closed. 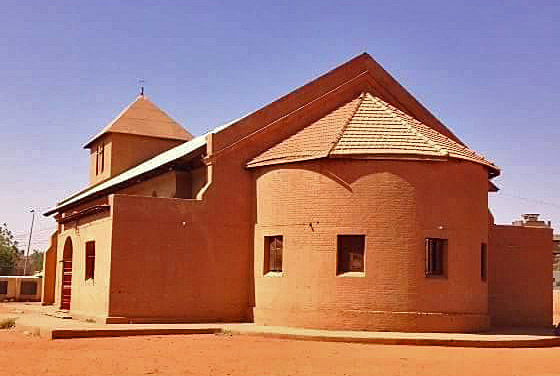 SPEC leaders on April 1 had written a letter of appeal to the National High Court questioning the legitimacy of the ministry’s decision to hand over the church offices in downtown Khartoum and neighboring Omdurman to government appointees. The Rev. 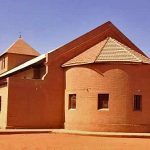 Yahia Abdelrahim Nalu, moderator of the SPEC’s Sudan Evangelical Synod, told Morning Star News that despite the court decision calling for the removal of the government appointed leaders and the re-opening of the church offices, no action has been taken. “Officials from the Ministry of Guidance and Religious Endowment came to us saying they have implemented the court decision, but practically they have not done anything,” Nalu said. In addition to handing over the SPEC offices to government appointees, the ministry has aided a Muslim businessman, Hisham Ahmed of Vision Education Company, to take over two evangelical schools in North Khartoum and Omdurman, Christian leaders said. Officials from the Ministry of Guidance and Religious Endowment were not immediately available for comment.